We are absolutely delighted that you are interested in volunteering with the Good Neighbours Service. We have a variety of volunteering roles on offer as you can see from the list below. Most roles are entirely flexible and can work around your own life, all we ask from you is commitment once you have agreed to help. You are also not restricted to choosing only one role! 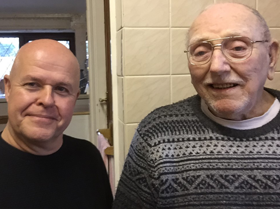 Make a one off visit to an elderly person who has requested our assistance to find out how we can help them and what kind of person they are. You will then write it all up to be kept on file in the office. 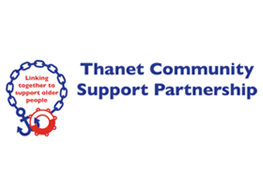 If you would like to volunteer for the Good Neighbours Service, please contact us on 01843 609335, or thanetgns@thanetvolunteerbureau.co.uk. We look forward to hearing from you.